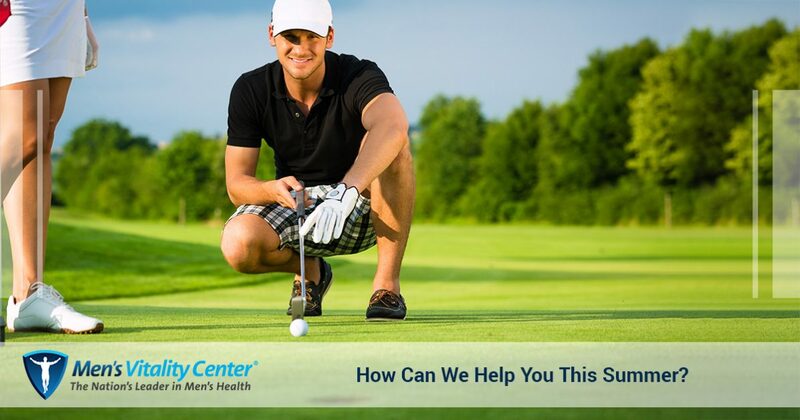 Low Testosterone Replacement Therapy Glendale: How Can We Help You This Summer? Men’s Vitality Center is proud to be the leading health clinic in Glendale and the surrounding areas. In today’s post, we’ll take the time to explain a few of the services we offer. Whether you need a testosterone replacement therapy screening or an annual physical, Men’s Vitality Center is here to help! Get in touch with our office at 623-242-5881 to schedule an appointment! We know that it can be difficult, and even embarrassing, to bring these symptoms to the attention of a doctor. However, receiving treatment for your symptoms is critical if you want to improve your health and overall well-being. Testosterone replacement therapy is both safe and highly effective, so please get in touch with our office if you are experiencing any of these symptoms. If you’re over the age of 40, then it’s incredibly important for you to have regular prostate exams. While a normal prostate is roughly the size of a walnut, the prostate can grow to several times that size, leading to highly concerning symptoms. More than half of men over the age of 50 will develop an enlarged prostate, and more than 90 percent of men over the age of 90 are expected to experience this condition. There are a variety of enlarged prostate treatments available, but the first step in any treatment regimen is diagnosing the condition. If you need a prostate exam, or if you’re experiencing symptoms typically indicative of an enlarged prostate, then get in touch with our office to schedule a prostate exam. Watch our blog for future posts in which we’ll continue to explain more about the services our health clinic offers. 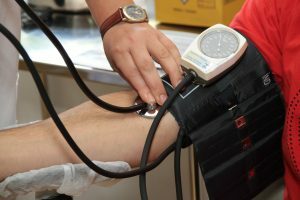 If you need help treating low testosterone, losing weight, or managing a condition such as high blood pressure or diabetes, then get in touch with Men’s Vitality Center in Glendale to schedule an appointment. Our physicians will gladly help you come up with a course of treatment that improves your quality of life and resolves your symptoms as quickly as possible.